Whether you’re looking to optimize an existing product design or launch a new one in the most efficient way possible, VCC offers a full suite of custom design capabilities to help you meet or surpass your goals. Even the smallest design tweaks, such as migrating from a touch button to a push button have consequences when it comes to light pipe output. Our team can customize a solution based on your unique electrical, optical and mechanical specifications while keeping your financial requirements in mind, too. 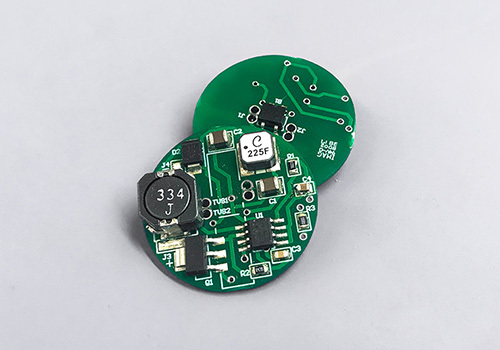 Our custom printed circuit assembly (PCA) designs do more than optimize indication and light output — they do it in the most efficient and effective ways possible. We provide solutions that solve design challenges while minimizing production and assembly costs. At VCC, we use a state-of-the-art 3D printer to produce design prototypes in-house, passing time and cost savings to our customers. Our advanced processes and equipment help us deliver your ideal illuminated indication solution — lightning fast. Our team conducts thorough optical light simulations that lead to optimal human-machine interaction, driving better outcomes for both manufacturers and end users. Through advanced light modeling software, we run multiple tests until we design the ideal illumination properties and solution for your product. Illumination and indication with light pipes require precision and experience. 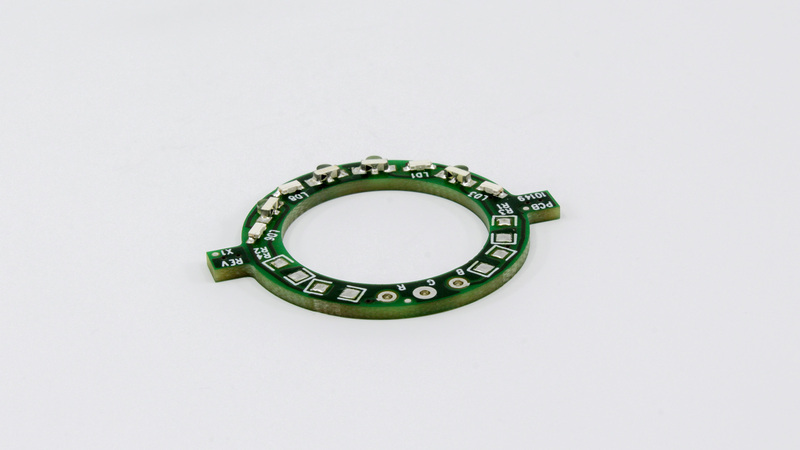 Let VCC develop the printed circuit assembly (PCA) that provide the best outcomes for you and your end users. 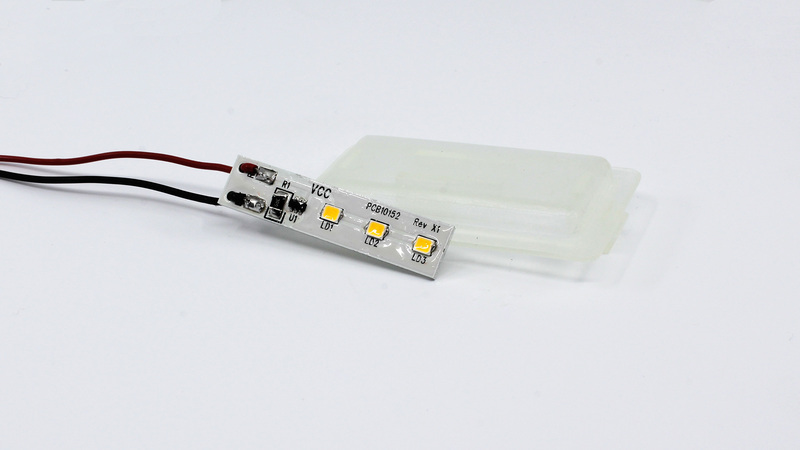 By designing the light pipes and the assembly, VCC can maintain greater control and customize a solution using as few LEDs as possible to achieve desired results. No matter the size of the project, we go all in, combining best practices and deep expertise to design the perfect PCA solution for our clients. Our advanced processes and equipment help us deliver your ideal indication solution — lightning fast. We use a state-of-the-art 3D printer to produce prototypes in-house, passing time and cost savings to our customers. 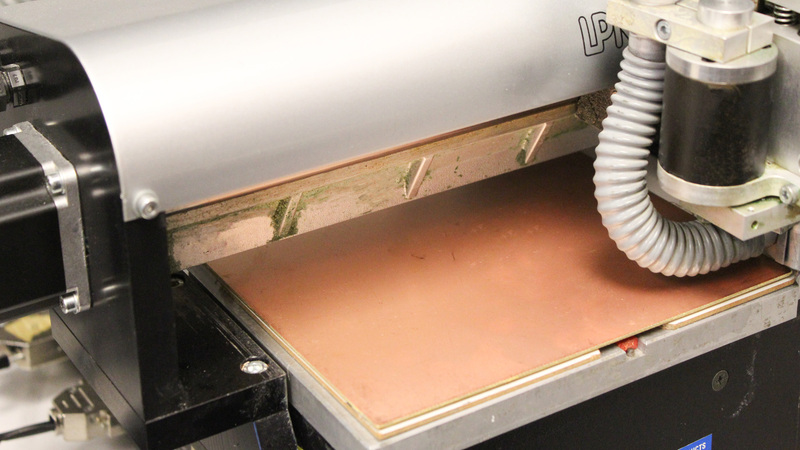 VCC has the expertise to take your design from concept to production and assembly — but first, we run simulations and create prototypes to find the ideal solution for your needs. By printing the prototypes ourselves, we can shave off days or even weeks from your production timeline, without sacrificing quality. Our in-house capabilities allow for design modifications on the spot and help us achieve the optimal design on the spot, saving our customers even more time and costs. Through advanced light modeling software, we run simulations to determine the light ray concentration and find alternate designs to improve light output while minimizing hot spots, light bleed, blur and unnecessary light sources. 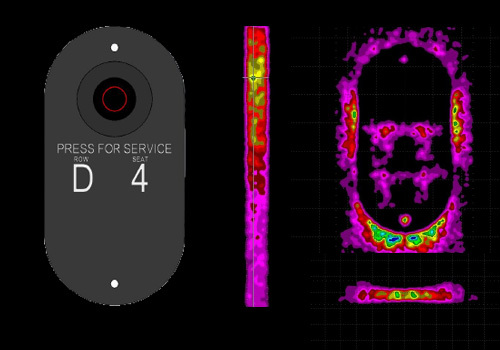 Our team also uses illuminance maps to compare the light characteristics of each option to help optimize the design. The length and brightness of the light pipes are only part of the solution — so we make recommendations on the thickness and specs of the housing and other components. 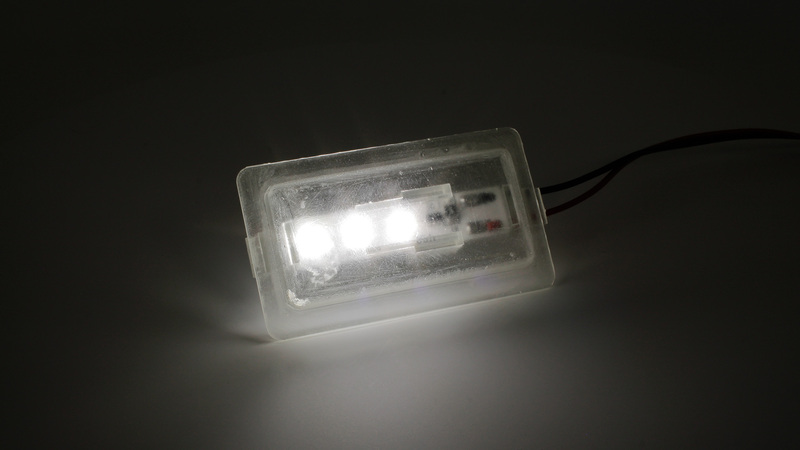 From brightening up dark corners through the ideal spacing of LEDs to including an additional housing to minimize light bleed or interference in curved designs, we have proven expertise in a range of applications. 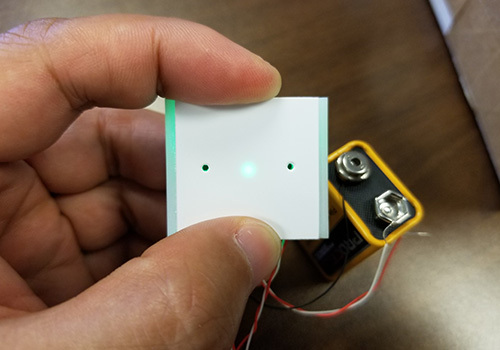 From design to production and full assembly, VCC is the only partner you need to optimize human-machine interfaces through innovative illumination.